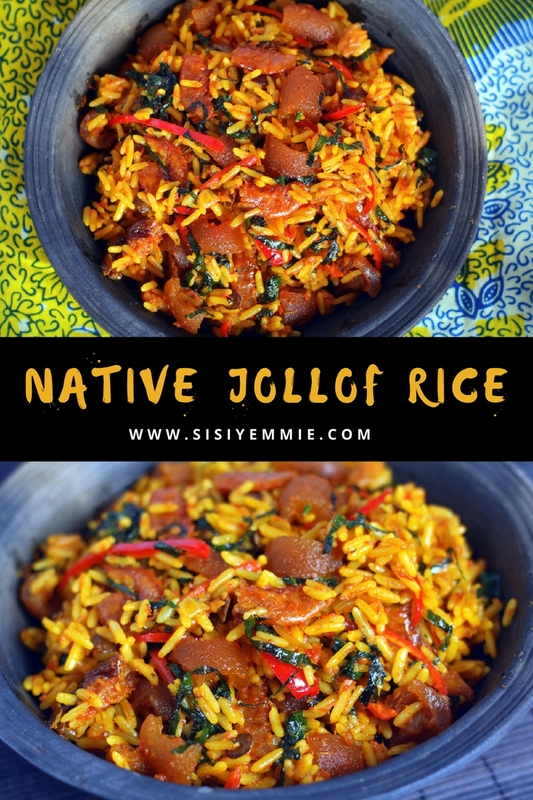 The first time I made this rice it almost caused quarrel because everybody wanted MORE and there was none left. Don't mind them, dem don see rice wey get kpomo, fish and all these mede-mede now everybody blood dey hot. LOL. Even me I was almost getting emotional that the rice was not enough. Since then, I marked it as a family favourite. As always I have the recipe in text and video for you. Don't forget to click LIKE on the video and to SUBSCRIBE! Warning: DO NOT copy my recipe text to your blog or website without my consent! You can share my videos but don't copy my recipe TEXT! Don't take my photos and remove my watermark, I will sue You and you will LOSE ALOT OF MONEY! Wehdone. 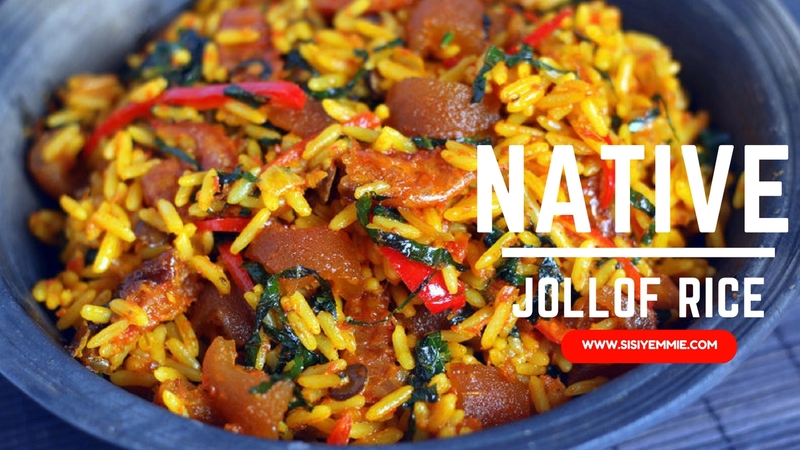 Chai very yummy looking.Na this type of jollof sure pass.I will get emotional too if this one no reach o. Have never made this. Will try it out ASAP. Dear sisi, please what is this habanero and paprika chilli known as in the local market or can we get them only in stores? Thnaks Sisi Yemmie, i tried it yesterday and it turned out muah though i garnished with plantain. The taste is heavenly and i made sure there was excess to avoid emotional breakdown lol. Sisi Yemmie, please is there a difference between Cameroon pepper and alligator pepper? When do you add the Ugu leaf? Wow, this look great. I will try it out. Shoprite has this exactly on their site. Picture, text, every every.